Tyler brings more than 14 years of experience in multifamily brokerage to HFO. His extensive network of clients includes some of the country's largest institutional and private equity ownership groups. 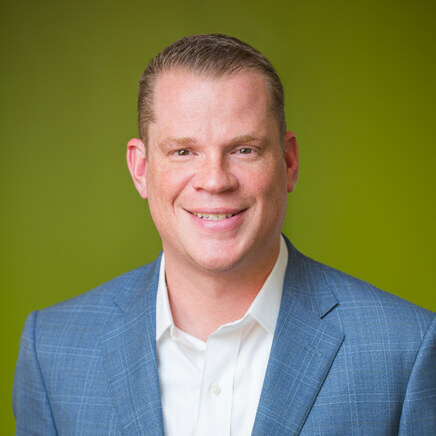 Prior to joining HFO, Tyler was a top producing broker with the country's largest investment real estate firm, where he consistently delivered results for his clients and outpaced his peers. Investors across the country remain loyal to Tyler due to his client-service philosophy, ability to navigate complex transactions with ease, and relentless work ethic. These traits can be traced back to his youth where he was the recipient of the Eagle Scout Award. Today, Tyler continues to serve his community through volunteer work as he serves on the Leadership Cabinet at Providence Hospital's Robert W. Franz Cancer Research Center. Tyler graduated with a B. S. in Environmental Studies from the University of Oregon. Tyler is a history buff, so think twice before you challenge him to a trivia duel.